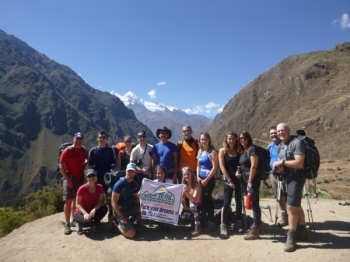 I had an absolutely amazing time on my Machu picchu adventure!. It was honestly one of the most incredible experiences of my life. Hi there. 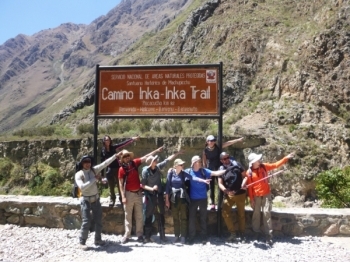 I would like to take the time to thank you for the amazing experience we had hiking the inca trail with your team. Estoy muy encantada no solo por las vistas y si sitios increíbles , pero por todo trabajo de los porteadores , chef y nuestro guía Henry . The best experience I have ever experienced so far. It was challenging at some parts especially day 2 and 3 but everyone helping each other and especially the guides helped me get threw it. Amazing experience and top notch service on a daily basis. 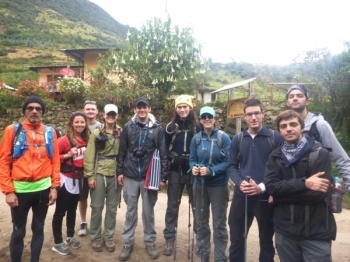 I appreciate all the hard work from Rony and his team, whom without this trip would not be possible.